When I think of interior wall styling it's usually paint, art and shelving that spring to mind. 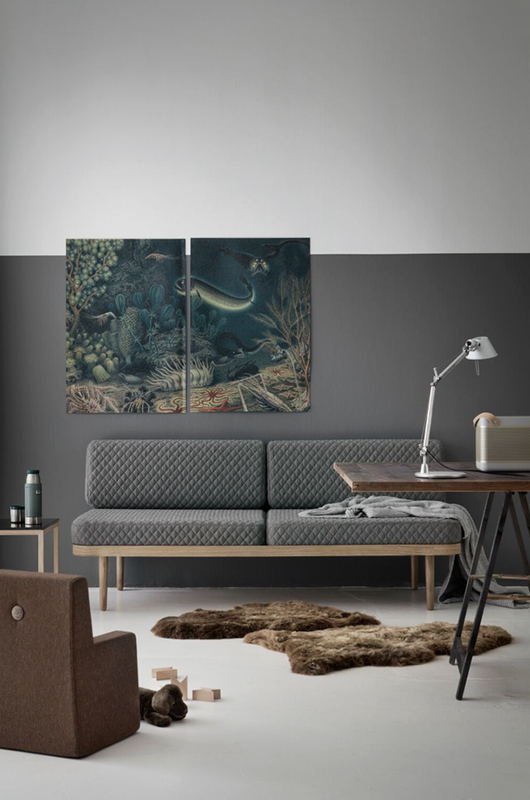 That may not seem like many elements but within these there are so many different options to consider such as paint colour, art and shelf styles and configurations. 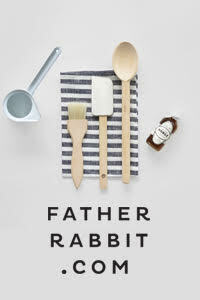 For today's post I've gathered up some recent finds that fall into each of these three categories. If it's wallpaper you want help with, I've got that covered too. Keep reading to find out more! 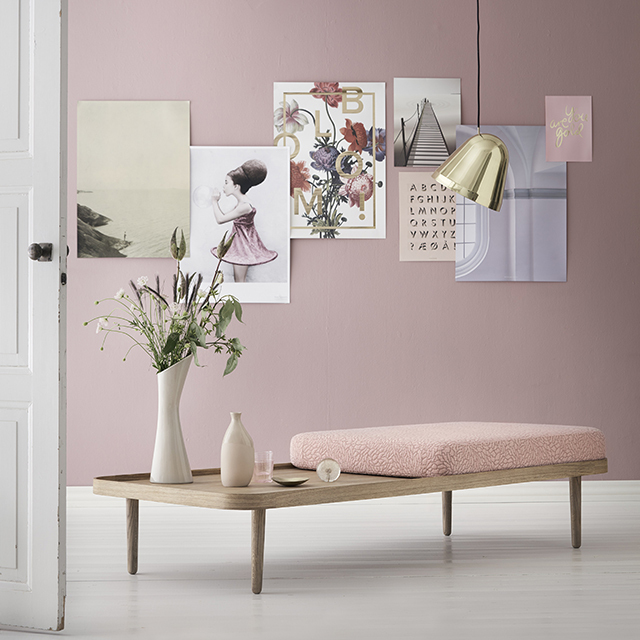 Featuring the beautiful and versatile KK daybed designed by Charlotte Hönckeby for Danish furniture company KlipKlap, this styling presents three different ideas for walls. 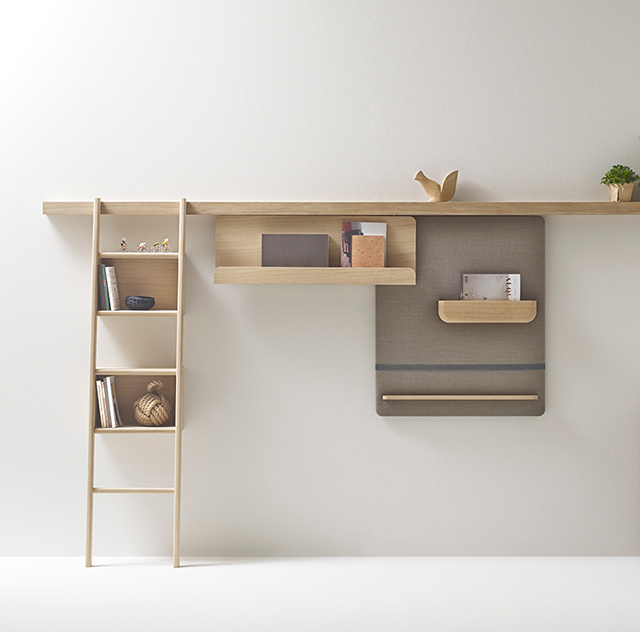 Personally I love the earthy green wall and simple wooden shelf. The pretty pink wall features a lovely arrangement of prints. It also goes to show that you don't necessary have to pay for framing to create a great picture wall. 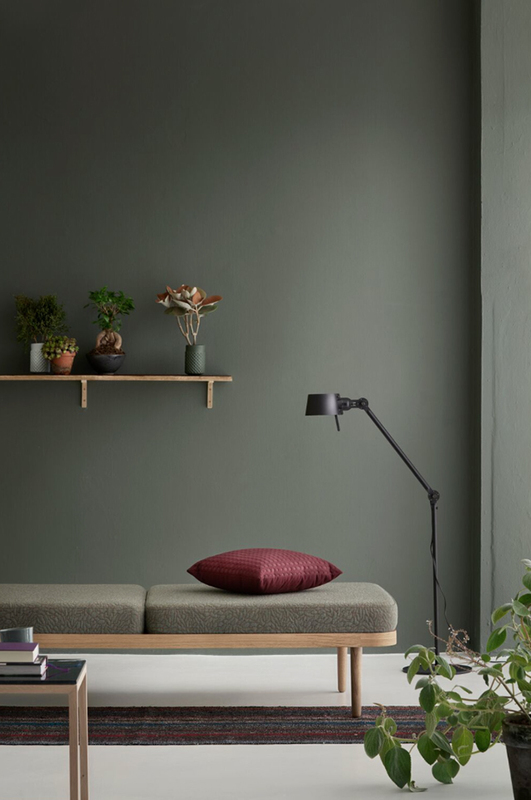 Muted green and brown tones are becoming increasingly popular, but greys are still having their moment. The two-toned wall in the last image is very effective and provides a real focal point, especially with the striking artworks. 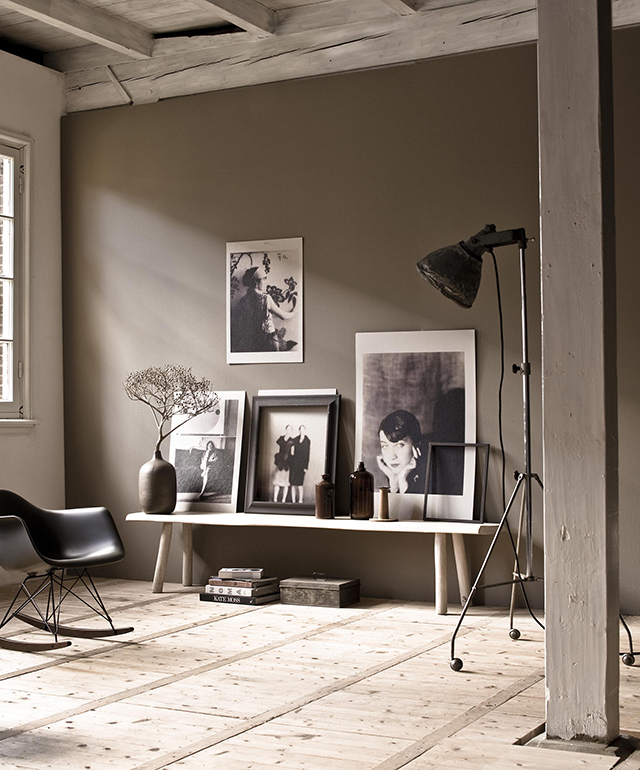 These next images feature another earthy wall colour I'm loving right now. 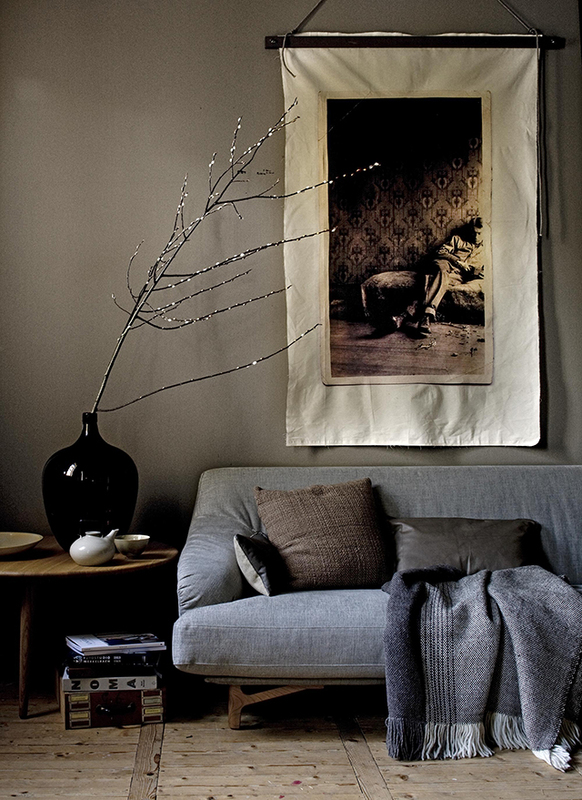 Part of a styling project by dutch magazine VTWonen, it also demonstrates some great ideas for creating beautiful art with black and white photographs. The article suggests sourcing some from books or the web and printing them in black and white, or for a nostalgic effect, sepia. Using your own photography creates a unique and personal touch. The first has been printed on to canvas and clamped between two wooden slats. It can then be hung on the wall with a rope. In the last image, the photos have been sourced via Pinterest and printed on to grey cardboard which softens the overall effect. The composition, created by leaning some against the wall on a bench and one hung above, is also beautiful. Placed on the wall in the living room, bedroom, office or hallway, shelves are not only look great, they provide a practical storage solution. The simple spice-rack style shelves are prefect for storing and displaying your favourite magazines. For something more modular, the new Zutik by French brand Alki is all about versatility. Organised around a slimline oak beam, it comes with a range of options including magnetic wall panels, padded pinboards, suspended shelving and even a ladder. 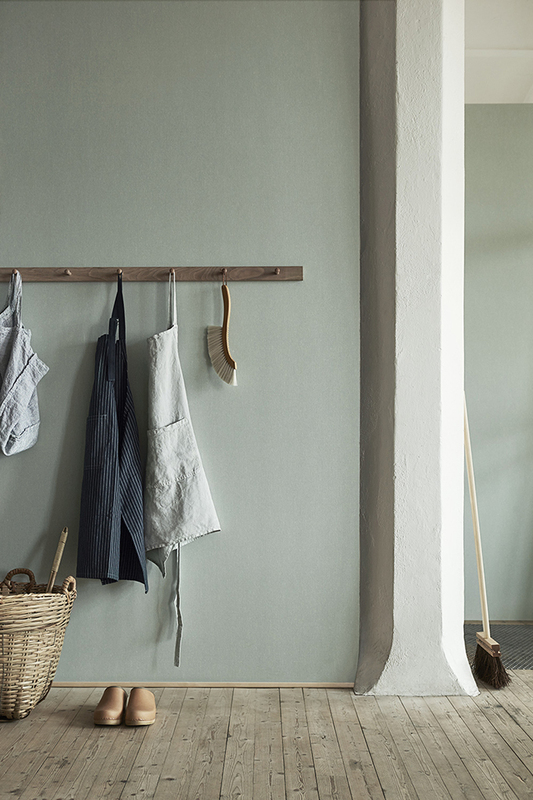 As promised, some wallpaper inspiration courtesy of Swedish company Boråstapeter. 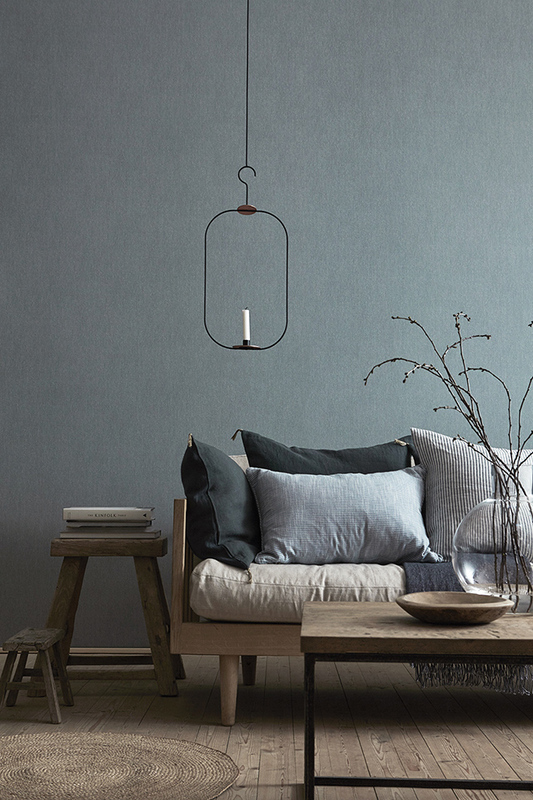 Their beautiful new Linen Collection features a range of textural wallpapers in a natural colour palette to follow the seasons. 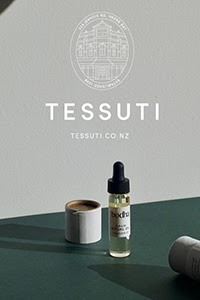 For more ideas and tips on wallpapers, take a look at this article I wrote for the latest edition of BNZ GoodHome. Other posts I have written for this issue include Flooring - Stylish Options for every Budget, and from the ongoing rooms series, Entrances + Hallways. I've also written a FAQ Post which addresses some of my most commonly asked questions, including those from my TDC readers so make sure you pop over for a read. There are also two great giveaways from Resene and Jacobsen Flooring. What is the brand of the sofa with the wooden legs , second photo from bottom. Love it! It's gorgeous isn't it? Unfortunately I don't know the designer, so would suggest contacting http://www.borastapeter.se/en/ as they may be able to help. Good luck! I love the color of the wall in the first photo (earthy green). Any chance you know what color this is, or suggestions on how to find this color?